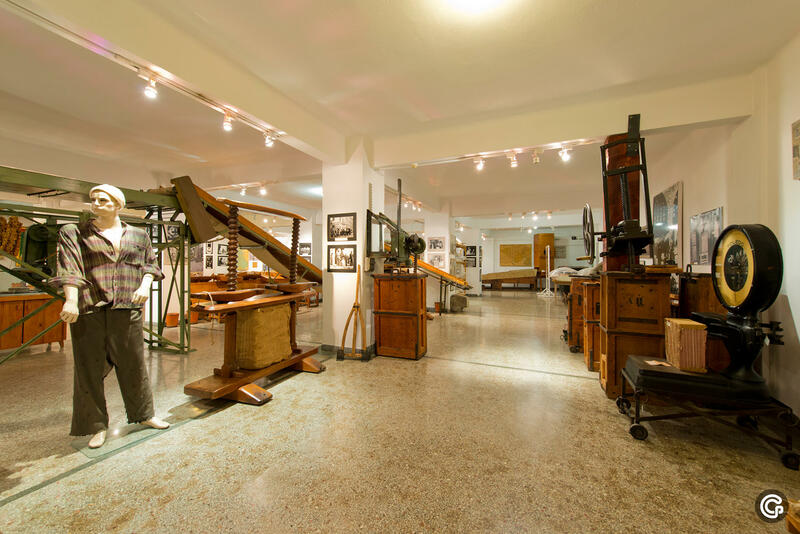 The Tobacco Museum is a modern industrial and experiential museum, with a rich array of exhibits. 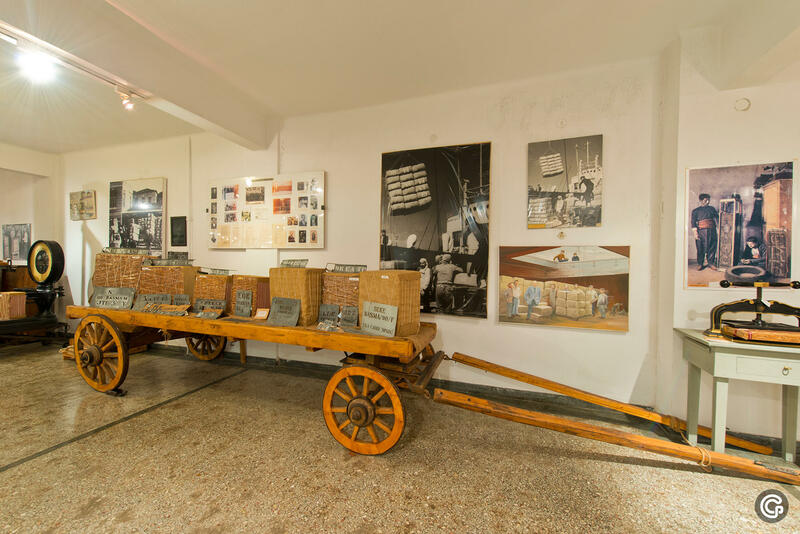 This is a thematic museum that contains artefacts and archive material on the cultivation and production of tobacco, its commercial and agricultural processing, industrial tobacco products, and exhibits of sample tobaccos.The uniqueness of the Museum lies in the fact that not only does it contain an exhibition on the processing of Oriental tobaccos (which are not found in any other museum in the world), but also in the fact that it’s a technical museum that showcases the social history of Kavalaand Eastern Macedonia and Thrace more broadly. 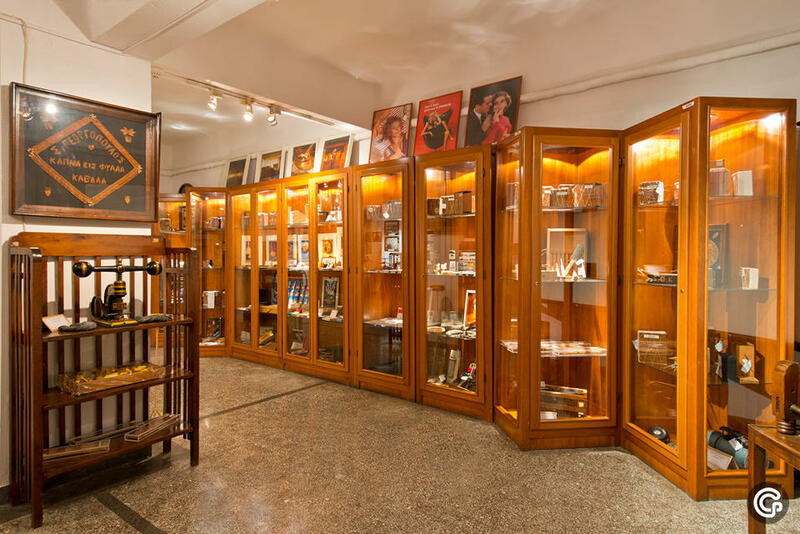 The collection of the KavalaTobacco Museum is exceptionally rich. 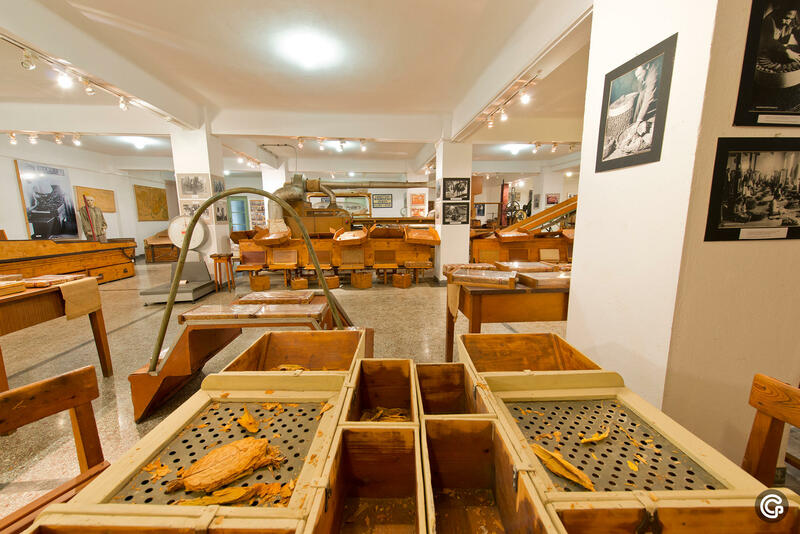 It includes objects used to grow tobacco,machines used to process it commercially, photographs, rare documents (documents of the Ottoman tobacco monopoly the Régie, statutes of associations, bank documents, etc.). 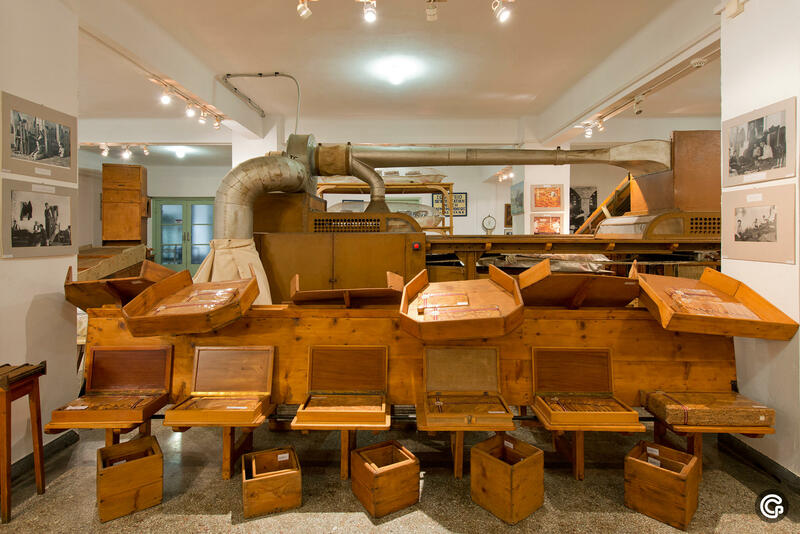 It also contains books on tobacco, publications of the Greek Tobacco Organization, the archive of the Tobacco Merchants Association, private documents, tobacco maps and blueprints, the furniture of tobacco merchants, etc. Groups may be given a tour outside of opening hours, on prior arrangement with the Museum.